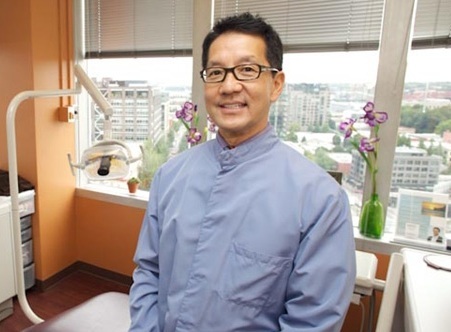 At Portland Dental we strive to provide our patients with the same level of service that we would expect for ourselves, and then some. 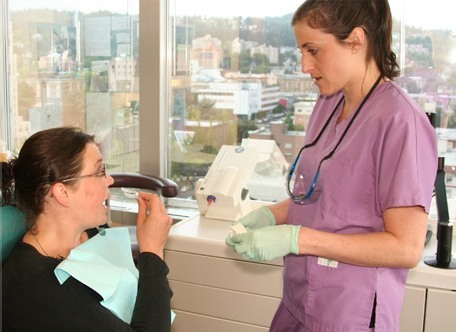 At Portland Dental we strive to provide our patients with the same level of service that we would expect for ourselves, and then some. 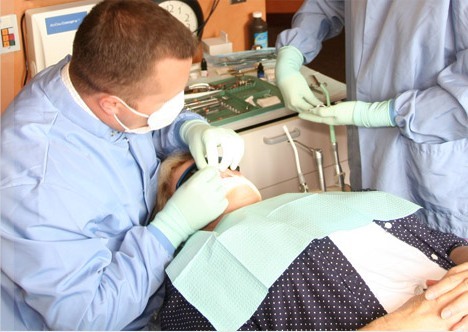 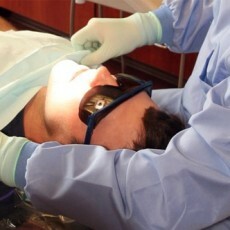 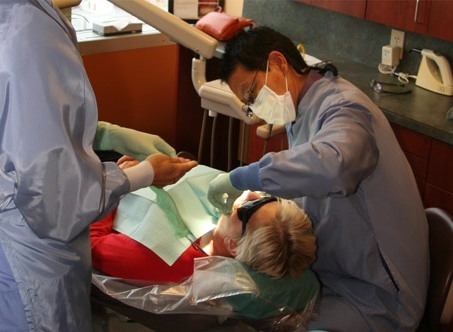 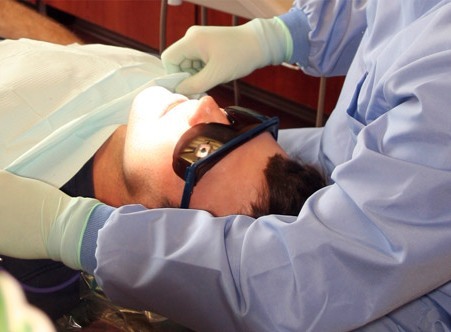 Our friendly staff works hard to make sure that your entire dental experience is pleasant and stress-free.